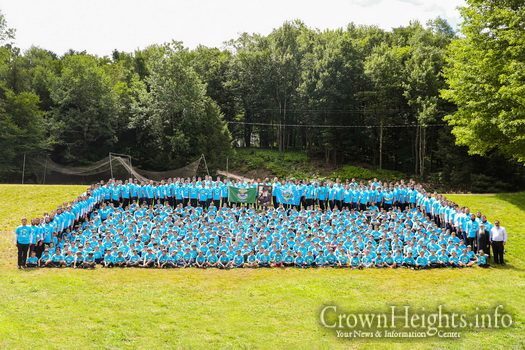 Gan Yisroel Parksville, NY has announced their head staff for the upcoming summer of 5779. 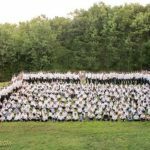 The directorship at Gan Yisroel special for the summer of 5779, has built an all new N.O.D. (3rd grade) program. 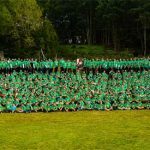 Special activities and trips geared for the young campers are all part of this new program. 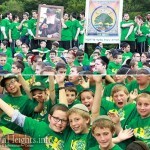 To lead and give extra attention to the campers in this program Gan Yisroel hires Mendy Lepkivker of Crown Heights.